We hope to see you at our upcoming events. 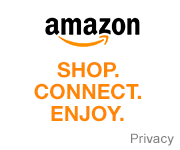 Subscribe to our mailing list and receive information on our concerts and events by email. Love to sing? Would you love to sing with a chorale? 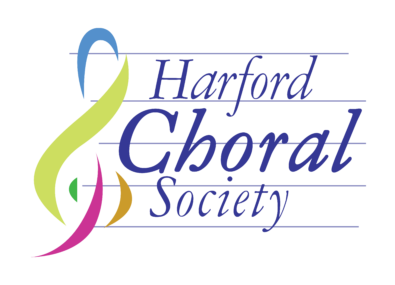 The Harford Choral Society welcomes new singers.